The modern era of Champagne Philipponnat began in 1910 when Auguste and Pierre Philipponnat established their Champagne house in its current location of Mareuil sur Aÿ. Things were tricky then: before long, the world would be at war, and the region was only just beginning to recover from the phylloxera crisis. 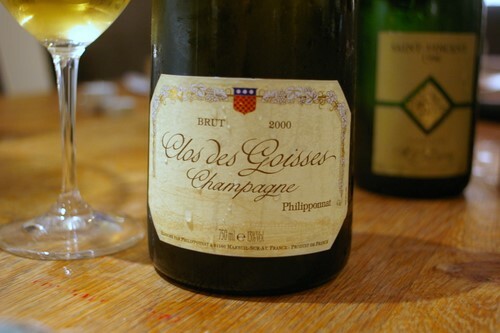 It was in 1935 that Pierre Philipponnat acquired their crown jewel: the Clos des Goisses vineyard. It’s 5.5 hectares of steeply sloping, south-facing vineyard (now 3.5 ha Pinot Noir, 2 ha Chardonnay, but back in 1964 it was exclusively Chardonnay), and makes one of the region’s most remarkable single-vineyard wines. With its thinly topped pure chalky soils and an average growing season temperature of 1.5 °C higher than the rest of Champagne, this clos is a special site, and the wine from it is truly remarkable. Philipponnat is primarily a Pinot Noir house, and its vineyards are in prime Pinot Noir territory: Mareuil sur Aÿ, Aÿ, Avenay, and Mutigny. However, all cuvées contain at least 30% Chardonnay for freshness. Its 20 hectares of vineyards represent about a third of its total needs, with the rest being bought in from growers. 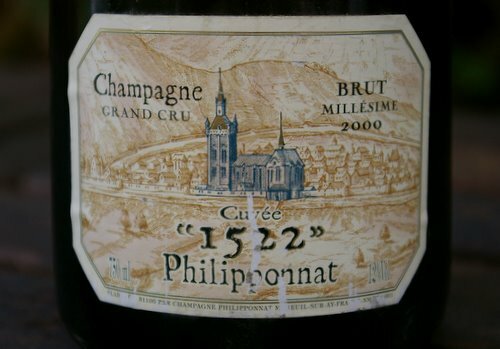 In the 1990s, Philipponnat’s reputation began to slip (it passed from family ownership and became part of the Marie-Brizard drinks group in the 1970s), and in 1997 the house was acquired by Bruno Paillard and became part of Lanson-Boizel-Chanoine Champagne Group ( www.lanson-bcc.com) . Charles Philipponnat, grandson of Auguste, and who had been working at Moët, was brought in to run the house in 1999. Production is currently around 600–700 000 bottles a year and quality is impeccable across the range.